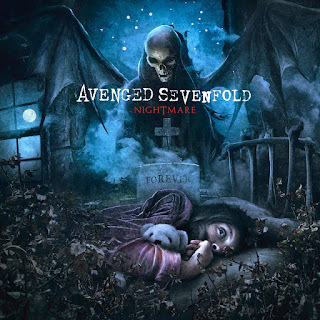 MetalRockNews: 5 years ago: Avenged Sevenfold release "Nightmare"
5 years ago: Avenged Sevenfold release "Nightmare"
Avenged Sevenfold's first album "Nightmare" since drummer Jimmy "The Rev" Sullivan passed away was released 5 years ago. Below the video for the title track. 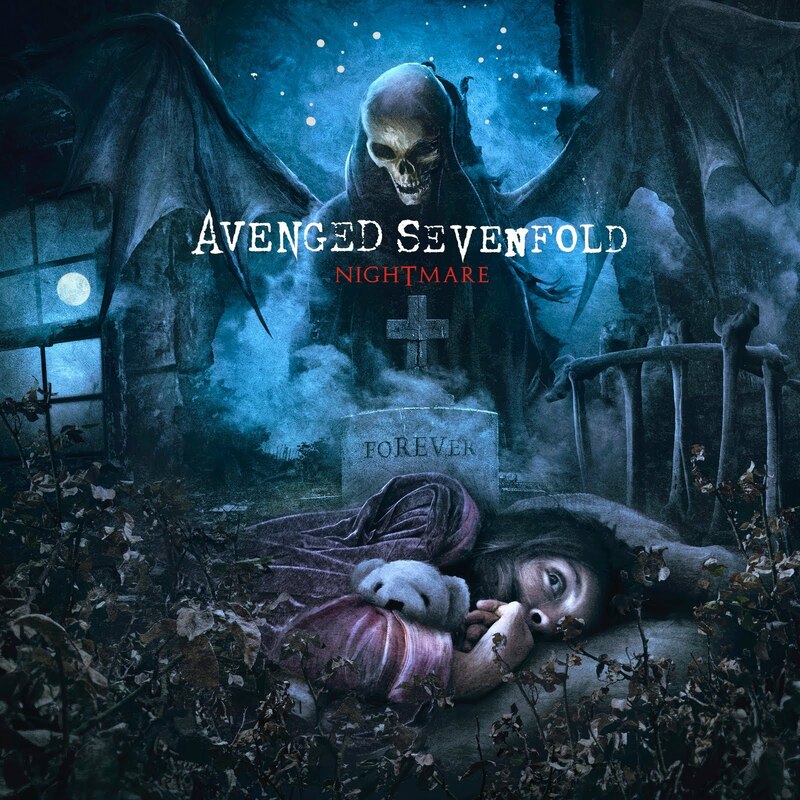 What's your favorite song from the album?